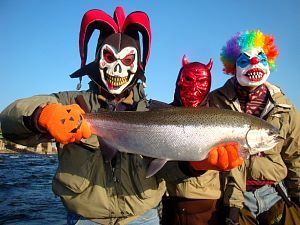 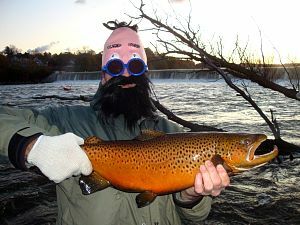 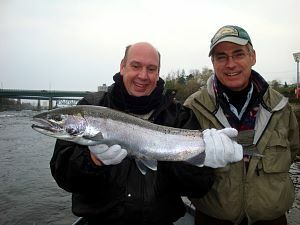 We starting fishing the Oswego NY area in the Fall of 2000. 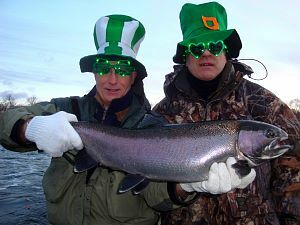 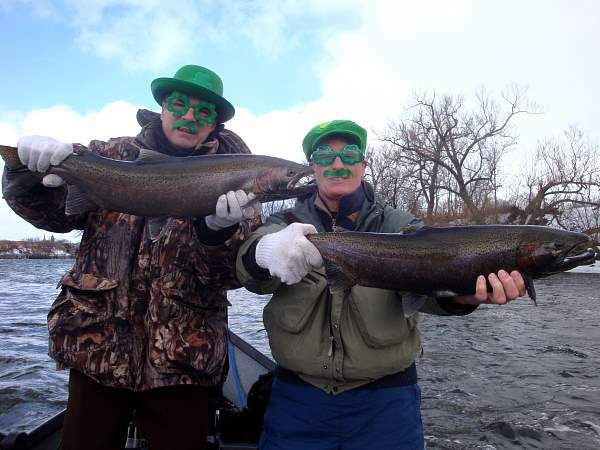 It took us a little while to get the hang of catching these fish. 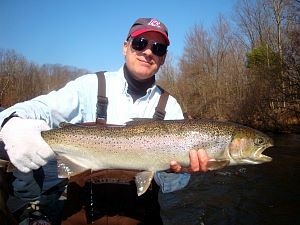 Early on we linked up with Kevin Davis from Catch The Drift, and those trips continue to be an invaluable learning experience, even if we are constantly reminded that his grandmother fishes better than we do. 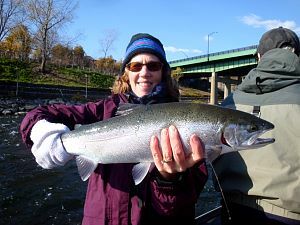 In the beginning we also flocked to the Salmon River in search of its large Steelhead, but now we have gravitated to surrounding the lesser streams that still hold nice fish without the crowds. 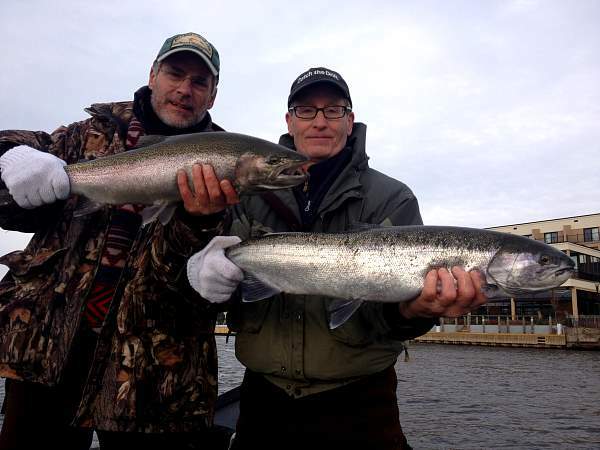 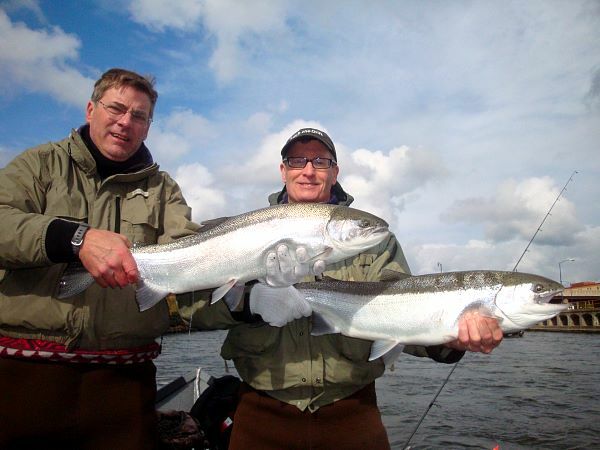 While its not Alaska, the Fall and Winter fishing in the area can be tremendous!